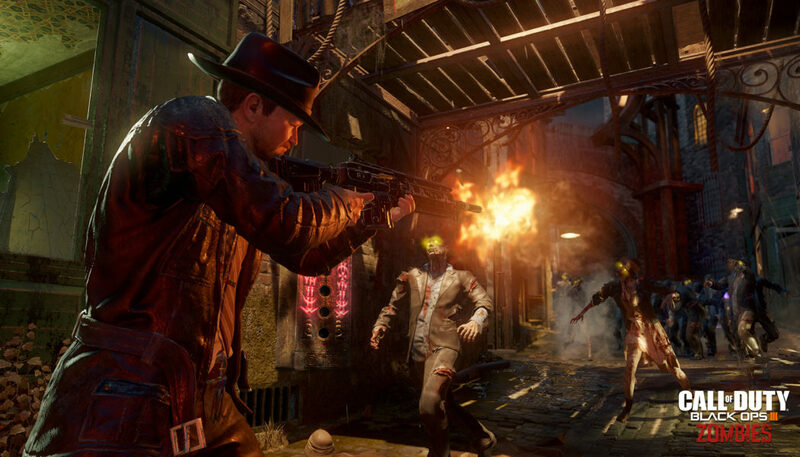 Zombies return to Call of Duty, as we announced earlier, but this time are packing a bit of a unique flair: It’s set in the 1940’s and stars Hollywood A-Listers Jeff Goldblum, Heather Graham, Neal McDonough, Ron Perlman, and Robert Picardo. And it’s Film Noire. What!